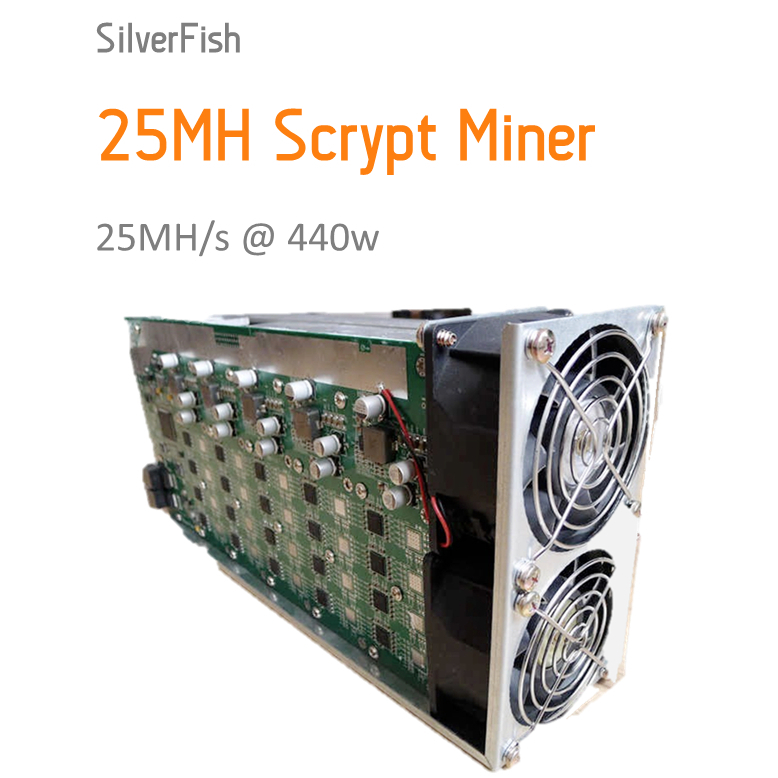 The Silver Fish Miner 25-28Mhs is a scrypt miner from a little know Chinese company mainly aimed at the Chinese market. 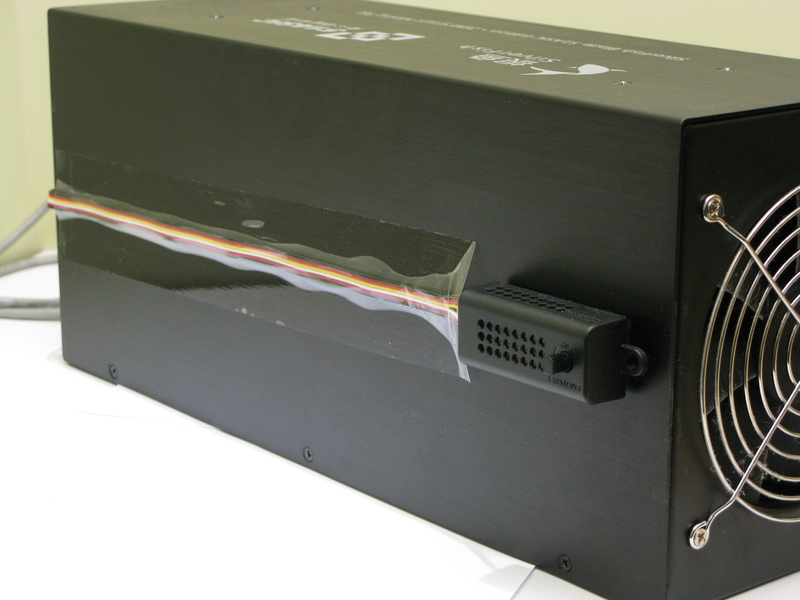 The available software and manuals in English are poorly translated and are just about enough to get you up and running. The unit is small compared to the direct competition with the power draw at the wall being excellent fort he speed to hash’s at. 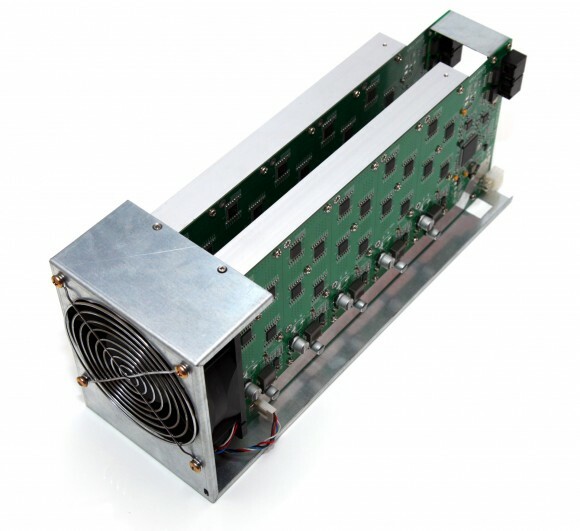 Overclockable to 30Mh/s by the supplied firmware software this is a great bit of kit with many outstanding feature not seen on other miners.